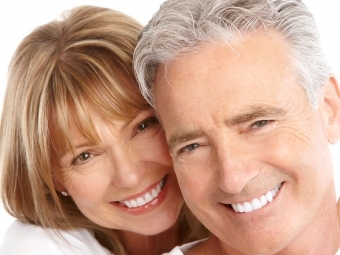 When do you need full or partial dentures? Is it affordable? Are you a candidate? Your dental team will design a treatment plan that's right for you. In the mean time, you can brush up on the basics of full and partial dentures. Whether you're looking to replace one tooth or multiple teeth, you should know that there are two types of dentures – full and partial. If you think you might need full or partial dentures, please call us today! Bacteria in dental plaque feed on the sugars and starches we consume. Be sure to brush twice a day, floss once a day and come in for 6 month checkups to reduce the risk of dental decay."